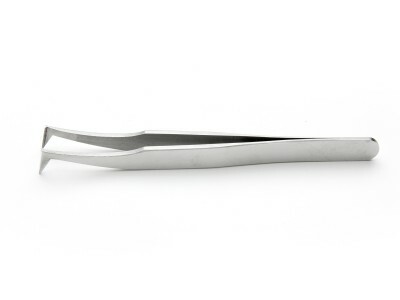 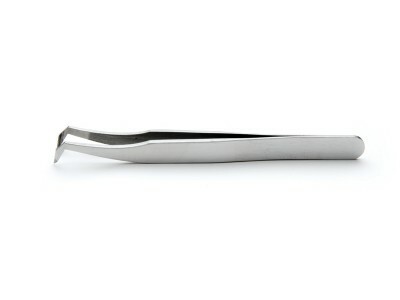 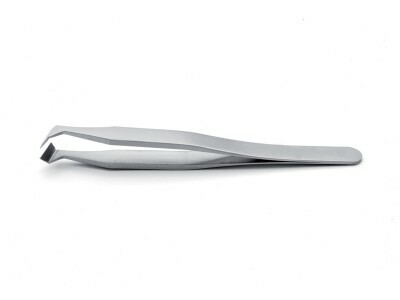 Made from High Grade Carbon Steel with sharp tips for superior precision in cutting, dissecting and segmenting tiny substrates, cutting tweezers feature a tapered slim design to work in narrow spaces. 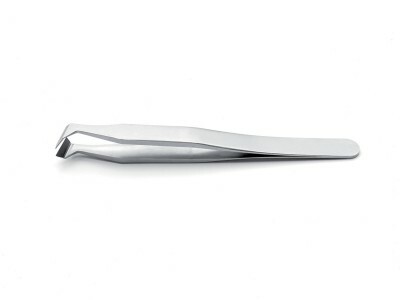 The models differ for shape of the cutting tips (with rounded tips, angled blades, predominantly angled blades, or parallel blades), materials of body and coatings (ESD diamond coatings as well as carbide inserts can be used to enhance specific properties and performance) and size (standard or miniature). 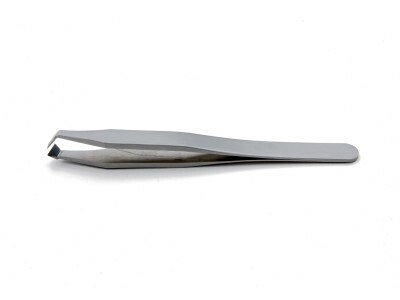 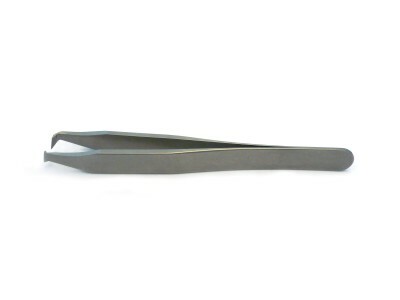 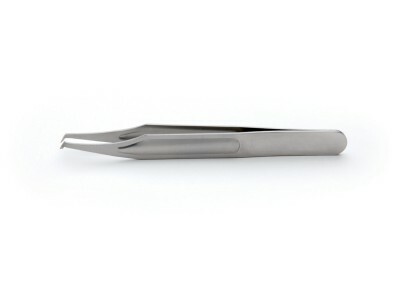 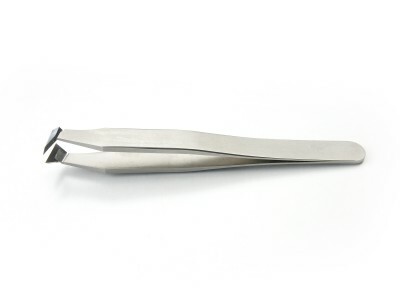 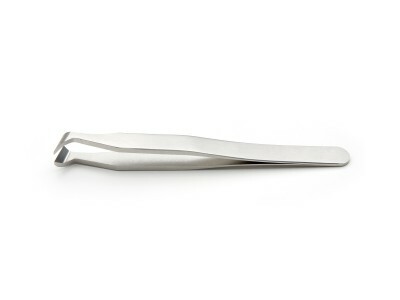 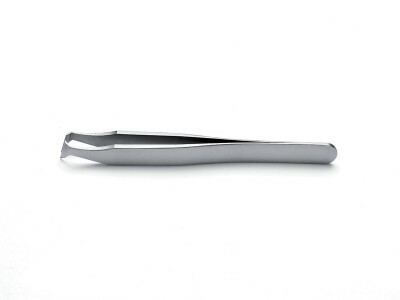 Clipping tweezers find several applications in Life Science&Microscopy work: they are especially used to cut soft wires in copper, gold, silver, or magnetic wires and hard hairsprings.